happen in parking lots, and those annoying spots of tar that stick like superglue. Our clients love it and so will you! 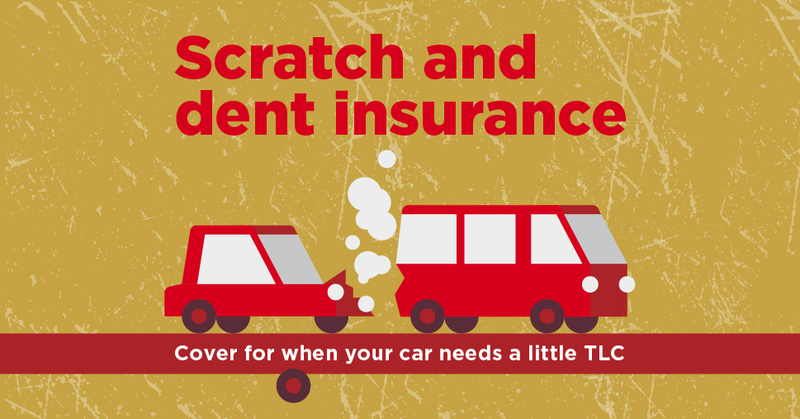 In any 12-month period we’ll pay an unlimited number of claims, to a limit of R3,000 per claim. An excess of R250 applies to each claim.